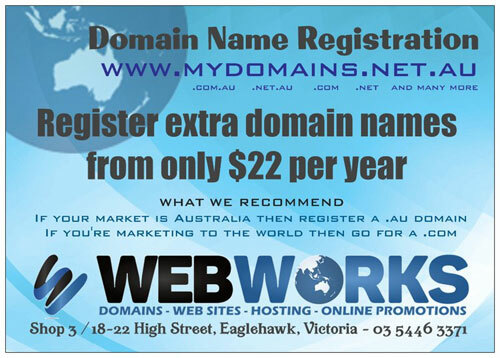 When you buy a domain name it needs to be told where your web site is hosted. You do this by logging in to your domain control panel and changing the Domain Name Servers (DNS) to point to the computer hosting your domain. Web Works run 2 servers. One is shared hosting between hundreds of web sites, the other is dedicated hosting for our clients alone. If we are hosting your web site then your domain name needs to be set to the following DNS for it to work with our servers. As a general rule, most accounts we start off on the Business Starter Plan on the secure server unless we know you're on a tight budget then you are likely on the shared server. NOTE: DNS changes can take up to 24 hours to kick in, depending on your domain registrar. If your domain is registered through Web Works then you will find the domain name control panel here. If we are managing your domain and hosting then we will have set the correct DNS setting up for you already.